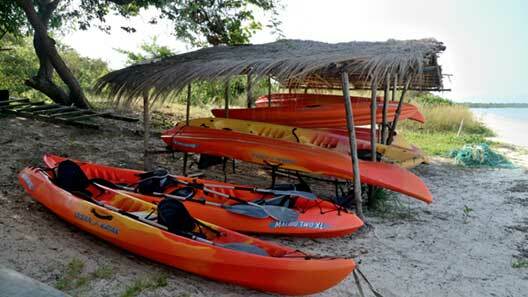 ADVENTURE TOURISM IN GUINEA BISSAU. 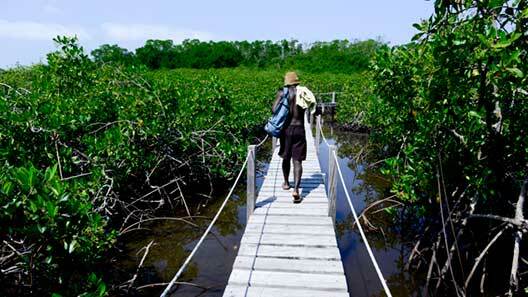 DISCOVER THE BIJAGÓ ISLANDS AND THE ORANGO NATIONAL PARK. 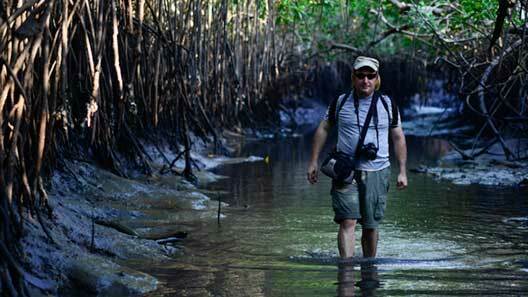 Type of journey: Adventure, Nature, Ecotourism and Culture. 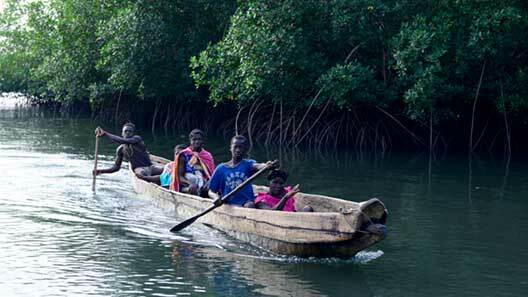 Guinea Bissau, the perfect destination for adventure tourism and ecotourism. This route is NOT FOR EVERYONE. Enjoying the privilege of being in a unique environment, the thrill of discovering a culture so radically different to our own, being aware of how lucky we are to enjoy the experience together with other travelling companions is something that not everyone understands in the same way. This route takes us to a remote region; events here are much more unpredictable than with conventional holidays but this is all part of the African adventure. This trip allow us to delve into incredible, heavenly landscapes and enjoy nature in the Orango National Park. 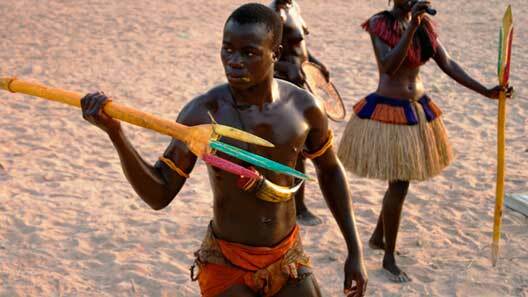 In short, active holidays in West Africa where we will have the opportunity to feel safe and relax.